We understand your individual needs and approach each project on a personal level. We aim to minimise disruption during installation as most of the production is completed within our workshop. This enables us to create freestanding or built-in, tailormade joinery and furniture to suit your every need. Our expert team is skilled in all aspects of carpentry from door hanging, pipe boxing and stair installation to renovations, heritage projects, roofing and window installation and replacements. Storage space is so often at a premium, with many angle spaces or understair spaces wasted. But our bespoke and innovative pull-out drawer and traditional cupboard systems provide the perfect solution for any space. 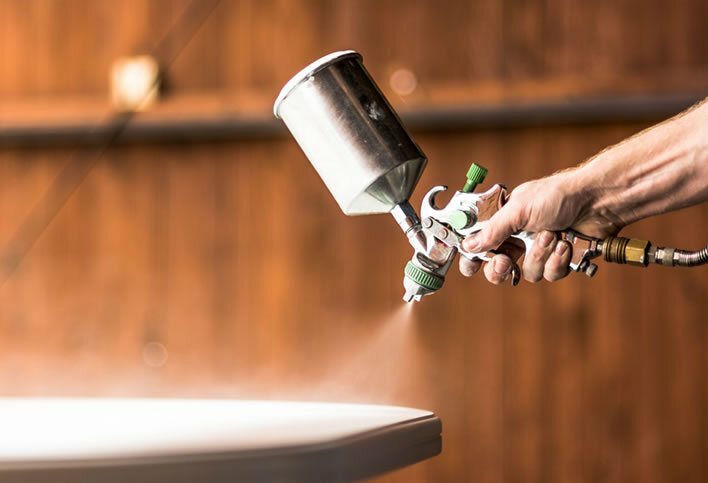 Whether you require the perfect match on your new furniture or are looking to transform your old furniture, we offer a bespoke spray or lacquer finish to suit your style and design brief. please contact us to arrange a consultation and to give you a quote. But don't take our word for it. Take a look at what our customers thought. "We commissioned Concept Carpentry Limited to make bespoke TV console units and fitted wardrobes for our home, and we couldn't be happier with the end result. High quality, beautiful furniture, expertly crafted... We would certainly recommend to others." "As a company we design and fit many new bathrooms, and sometimes buying 'off the shelf' furniture just doesn't work. Matt and the team often work alongside us to create bespoke bathrooms with individually designed hand crafted furniture to fit the required spaces perfectly. Not only that but they can make the furniture to pretty much any colour the customer requires. Fantastic!" 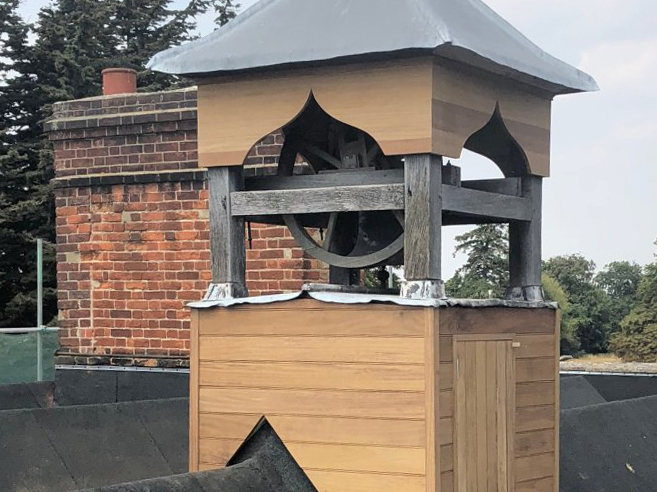 "We recently had the Bell Tower redone on the rooftop of our Georgian House by Matt of Concept Carpentry. We were very pleased with the work he had done, we subsequently asked him to do panelling for our new shower room, electric cupboard in the house and also a Japanese room in the outbuilding. Matt is a very fast, skilled and conscientious worker and we highly recommend him." 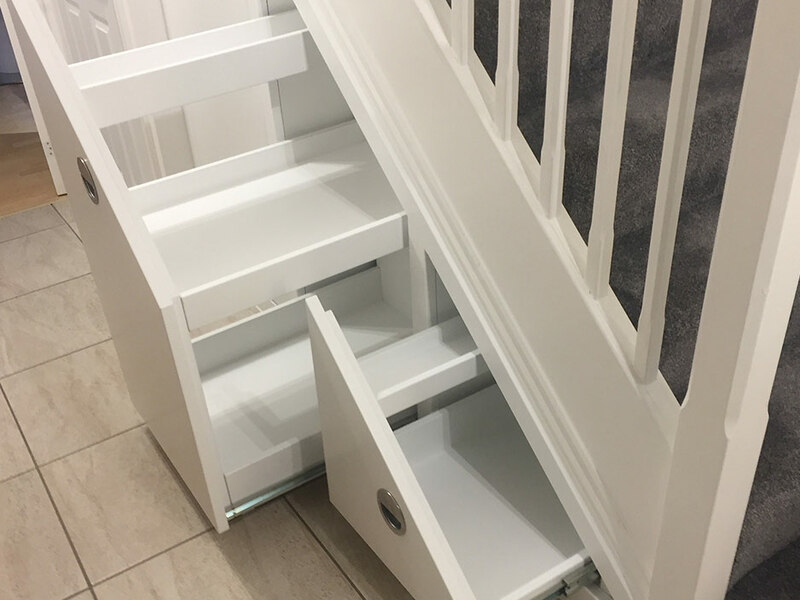 "We initially contacted Matt at Concept Carpentry based on his previous work we saw on his website and were convinced when Matt visited and quickly grasped our vision to create some storage solutions in unconventional spaces. Matt’s attention to detail combined with obvious skills and drive to finish the job to a high standard is very reassuring. Matt has been really dependable and flexible in his approach, being keen to discuss and accommodate requirements all the way through. We have now had two large projects completed by Matt and saw no reason not to already started planning the third with him. I would happily and confidently point anyone needing carpentry work in the direction of Concept Carpentry, knowing that they will receive a first class service and result. Thanks for a great job so far Matt!" We chose Concept Carpentry as a result of our personal experience of Matt’s work and recommendations from our friends. The company has a good reputation for beautiful work at competitive prices. Matt made great design suggestions for our pottery studio tables (12 of them) at our first meeting, which we followed fully. He involved us all through the production; at first to show us the type of wood he was going to use and how it will work to enhance the design. Later he showed us semi-finished pieces, for our approval, before they were sealed. We strongly recommend Concept Carpentry and are more happy to give Matt and his team a glowing reference.